The price of 1kg of walnut kernels can fluctuate based on market conditions. The walnut kernels 1kg price fluctuations are often noticeable at celebrations or summertime. 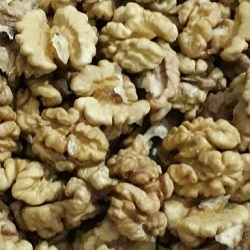 The price of walnut kernels 1kg, is different for different qualities of the walnut kernel. This price difference for different qualities can be remarkable. For example, the difference between the white walnut brain, which is considered as the best quality of the walnut, is more than 16 $ with the black walnut. 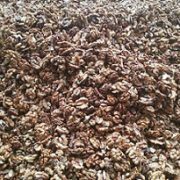 Of course, the price of walnut kernels 1kg for a certain quality can fluctuate over the years. The fluctuation relates precisely to the times that affect demand and supply. We often see price fluctuations in the near future for national festivals where demand is high, or for the summer season we are at the end of the season and the supply is low. Also, early in the harvest season, with the supply of walnuts on the market with a lot of abundance, we are seeing fluctuations in prices. And this time the walnut kernels 1kg fluctuation is on the downside. Price stability is possible through supply control. 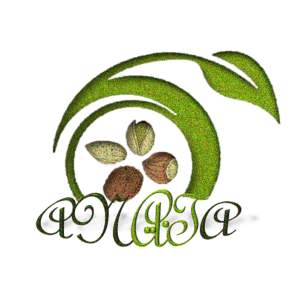 The supply of walnuts and walnut kernels in the market should be based on the amount of demand and not more or less. If we control the supply, we will see less fluctuations. Of course, oscillations may still be present. But the peak prices fluctuate. 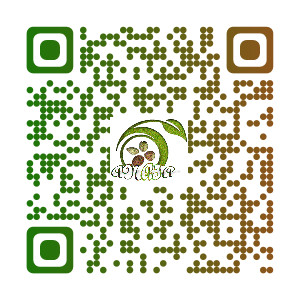 You can contact us for information on day prices and order registration.